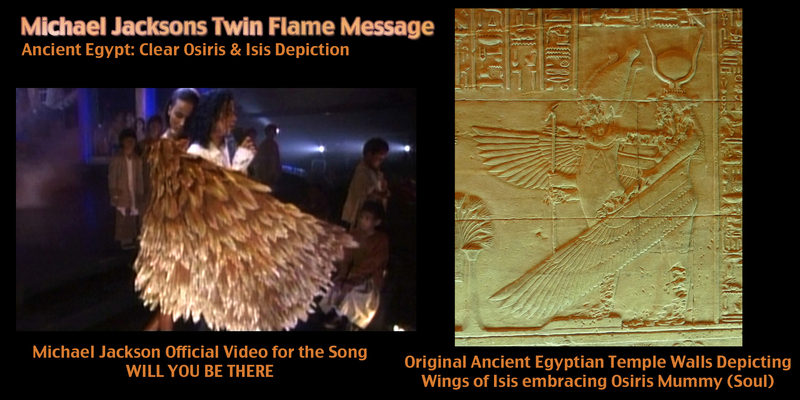 The Mystery Schools of Osiris & IsIs | The Greatest Spiritual Teachings of All Time Return to Modern Times! This is how the FACE OF JEALOUS SET looks like today, when People let this evil spirit of envy and hate enter them and greedy, lusting for another´s SOUL- it is the devil´s thinking. Check this out, Mystery students! 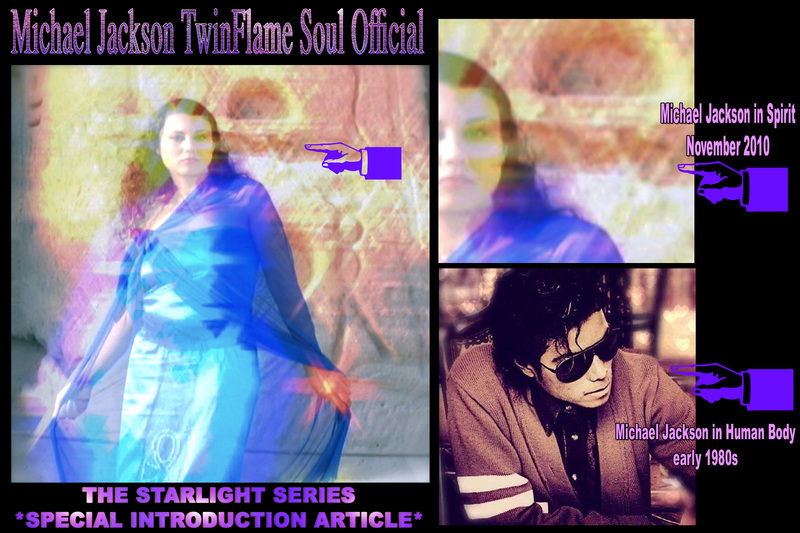 This is a very open clarification Article, as you can imagine there is a lot of Interference when it comes to someone´s Twin Flame Situation and personal Information too that is famous like Michael Jackson. I seen something strange recently. Sometimes these stalking and defaming fake Profiles, or crazy Folks following Fakers, creep up and have a phase of days or longer attacking all day long, copy pasting the same lies about me on social Media and Blogs and such – like MAINLY from what I see in constant stalking, this Debbie S./Deborah Vitale Stefaniak/Debbie4Justice. I usually block, and ignore, and if I say something I try not to engage in any direct communication but tag here and say things here on my Blog. 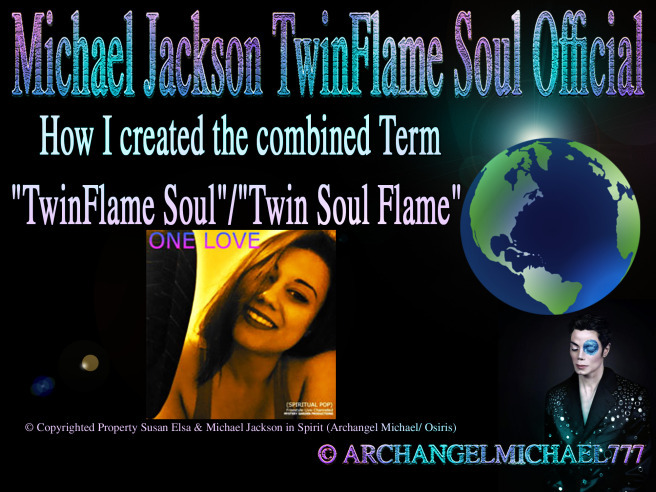 Here comes part two of the Twin-Articles we are publishing, on Twin Flame Information Online compared between 2010, and original first public moves, and the information now, with lots and lots of false Twin Flame Teachings and on purpose tactics to further keep the “mind power asleep that this twin flame awakening can trigger”. Did you ever wonder, why all this wonderful, deep, hope-giving, healing, empowering, self-explaining truth has been hidden from all of humanity, all mainstream media outlets, and especially here also big Hollywood Movies? As you might have seen, some people try to “yell into these healing information and messages” right now, after we announced a few things, especially the INNER CHILD Spiritual Education Series. 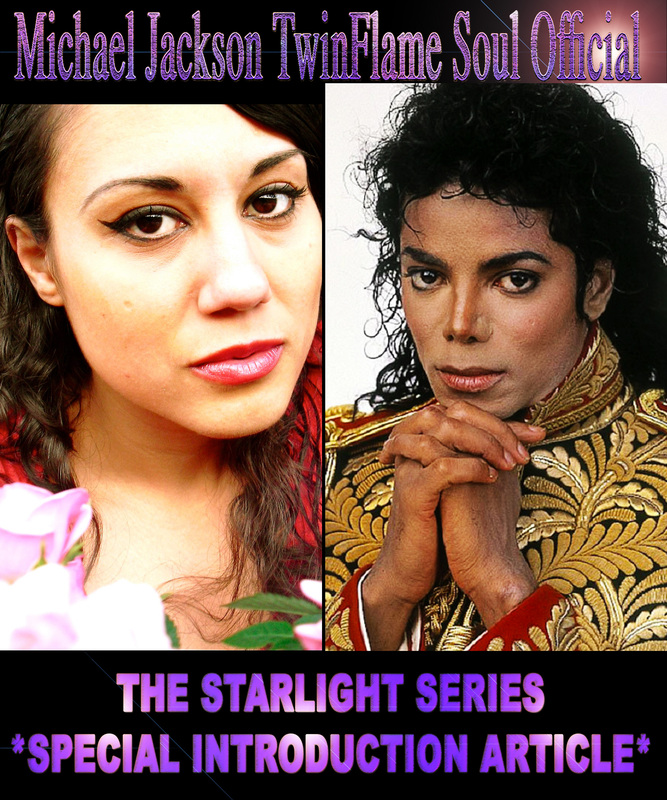 This is my story about how Michael led me to Susan. 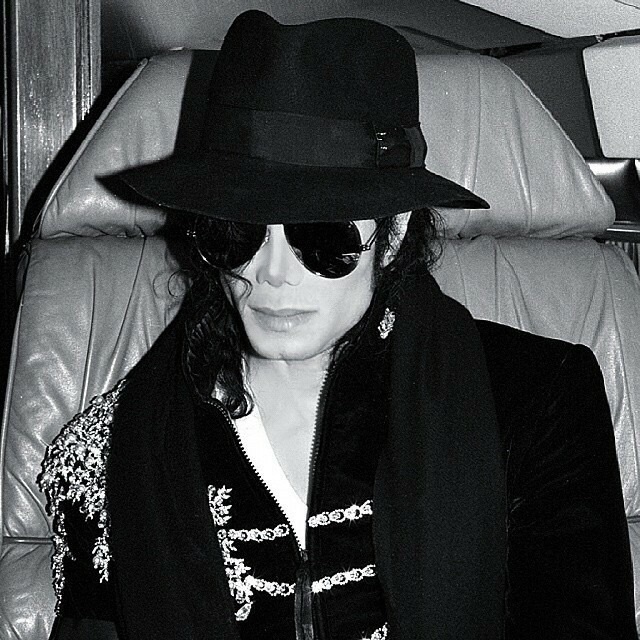 As with many others, I unfortunately didn’t fall in love with Michael Jackson until the day I heard of his death. From that day I began to read every online article about him, listen to every song by him, watch every interview he ever did, every interview I could find by others who personally knew him, watch every filmed live concert he ever performed, and purchase every book by him and about him. 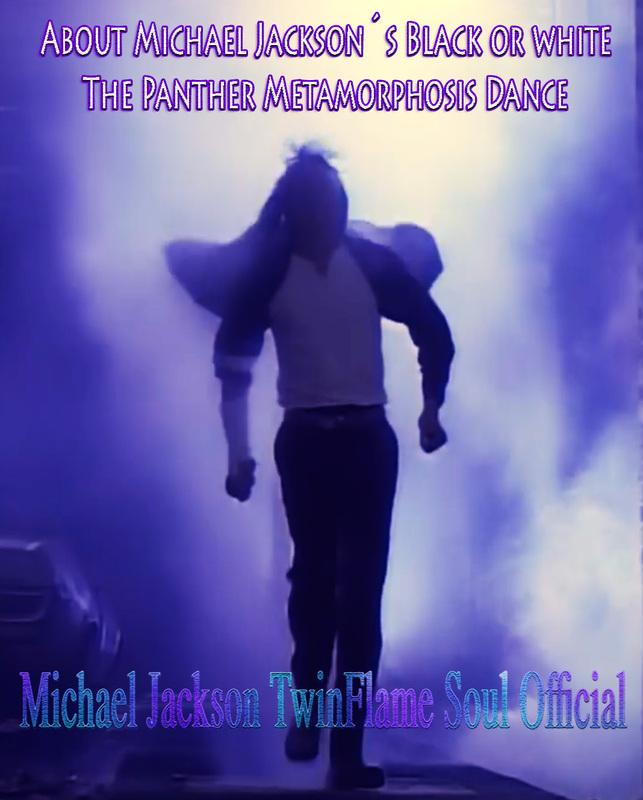 I discovered hundreds of blogs, .coms, Facebook pages, magazine articles, and academic studies ALL about every aspect of Michael’ life and artistry one could imagine. This Article began very funny, as Michael was suddenly dropping “entertaining toned storytelling style bits and pieces to share with Ida, with Images from his GHOSTS Movie, and “Film Script like Scene description”, as I was chatting with Ida, my Friend since early 2010 throughout all this. 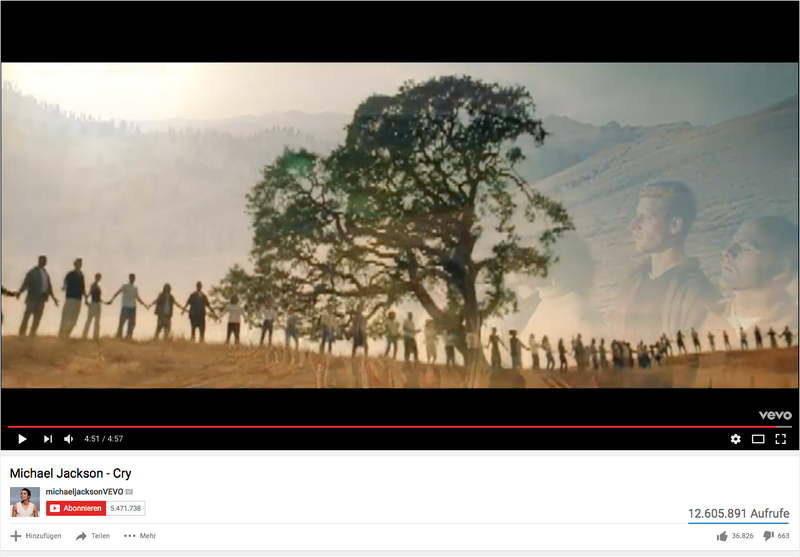 Let me just start right here with the precise things he dictated, to the precise still images from scenes from his Movie chosen by Michael for each text as well. This is a happy Article for the Weekend, to lighten up the mood after all the necessary, but stressful Hollywood topics discussed this Week on Archangel Michael´s Blog. 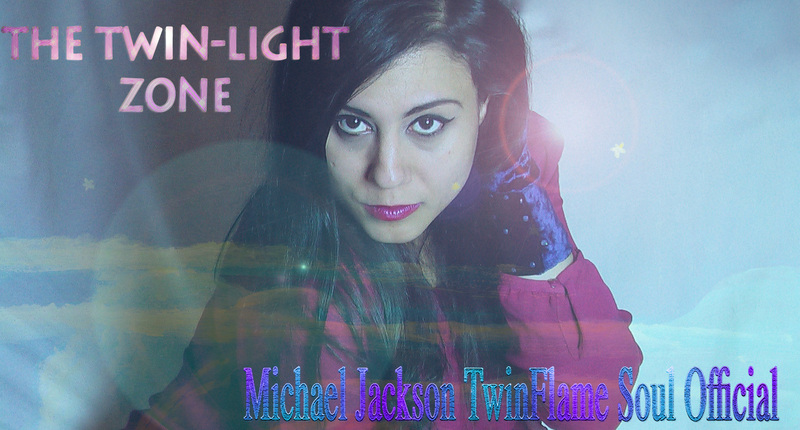 I will show you clear proof now, regarding my Releases of Music which Michael personally and directly helped me with from Spirit (Channeled Songwriting). 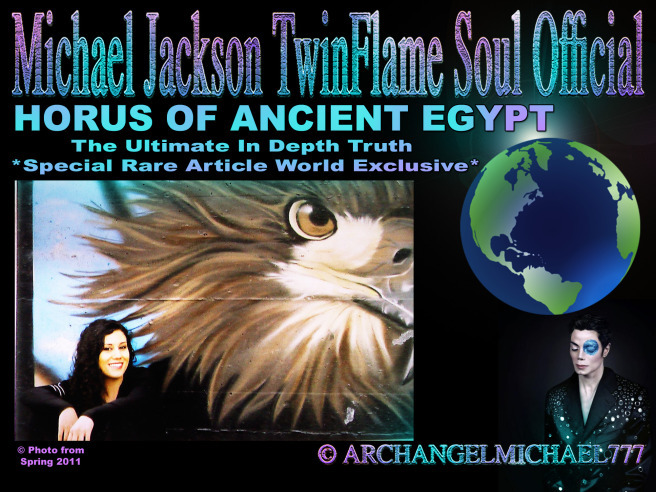 This is one of our “World History Psychic Archangel Michael Reading”Articles, containing lots of personal Research Infos from Michael Jackson that he dedicated a lot of time and interest to, and with some minor Reference Links, contains mainly Information from Archangel Michael´s Insights on Details of Human History, and the links between Ancient Egypt and Ancient Greece. The “Greek System of Gods and Spirituality” was formed only in ca. 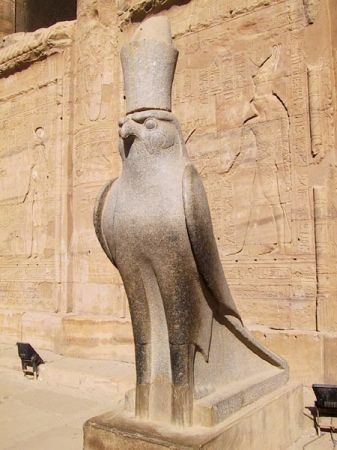 750 B.C., and NOT before- which means a long time AFTER the Ancient Egyptian Spiritual “System” or Organisation of “Divine Deities” with Roles, Personal Stories and more on Character Attributes and Magic Skills. Ancient Egyptian Civilization lasted longer than what is being told, and was definitely prior to the Era of Ancient Greece. Let me tell you now, how “Greece”(Hellas) was founded back then, and what the Greek People were actually originally tuning into AT FIRST. 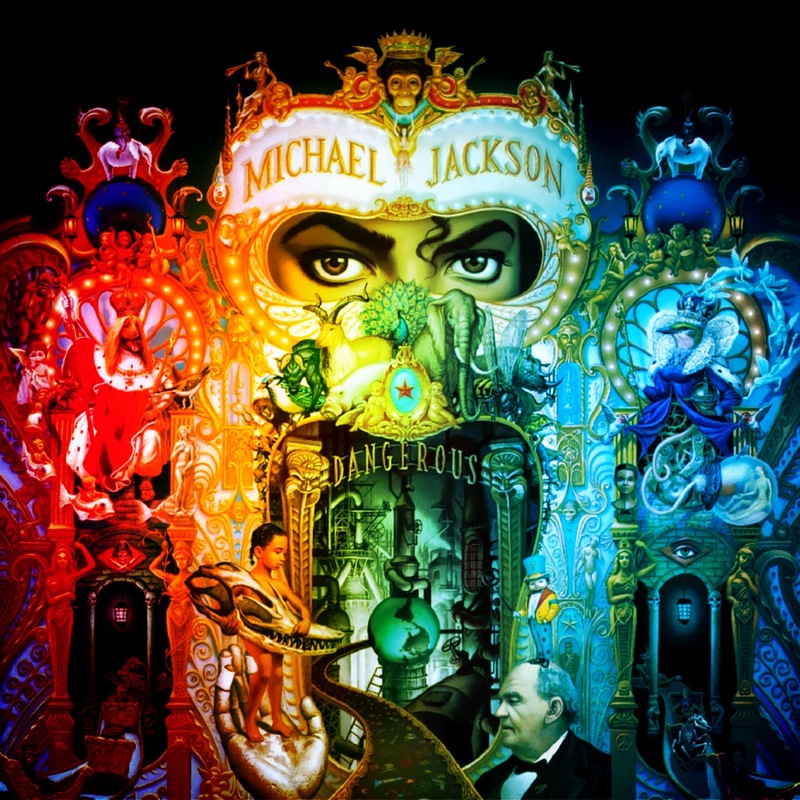 This is a very special and HIS-toric Article, thanks to Michael Jackson´s precise Perfectionism and extraordinary Intuition within his own Music and Film Works. 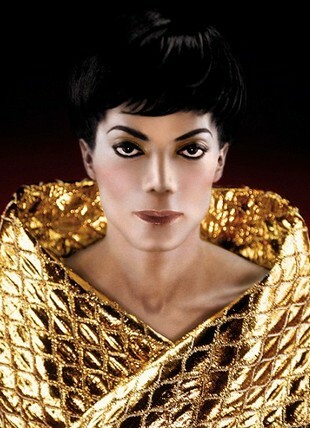 The Focus will be on his REMEMBER THE TIME Ancient Egypt Project, and why he chose the Individual Details he did for the Short Film, and Song Message. SETIANS CAUGHT LYING AND STEALING FROM OSIRIS & ISIS REINCARNATION BOOK STORIES! 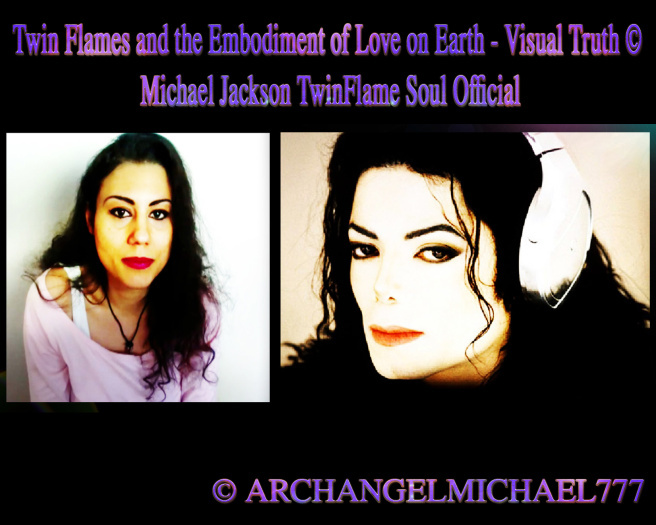 The following Article today was supposed to be about “Psychological Warfare and Twin Flame Interference Tactics” with a focus on Radio, Television, Broadcasting Channels and Information Flow in public as the main themes. 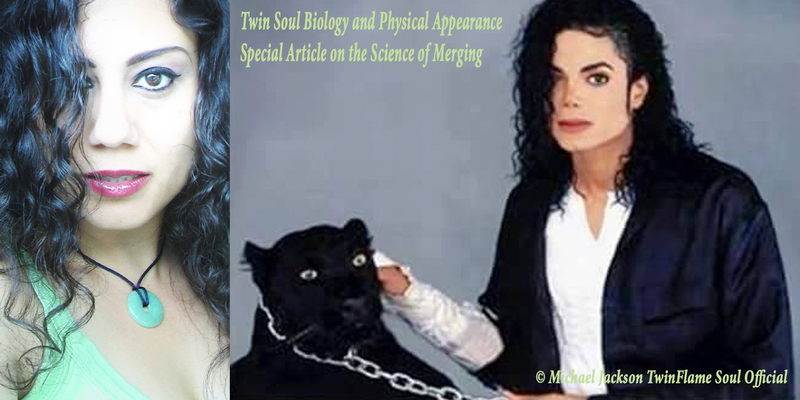 This was supposed to be an introduction, for our big Article we are still working on as the Topic “Psychological Warfare in Media and Art”has never been anything I knew much of prior in my life and I am still peacing things together and compensating because Michael Jackson, my Partner, was way more ahead in these topics than me. Men generally like these topics more than women do. Here comes a rare information for educational purpose and insights. 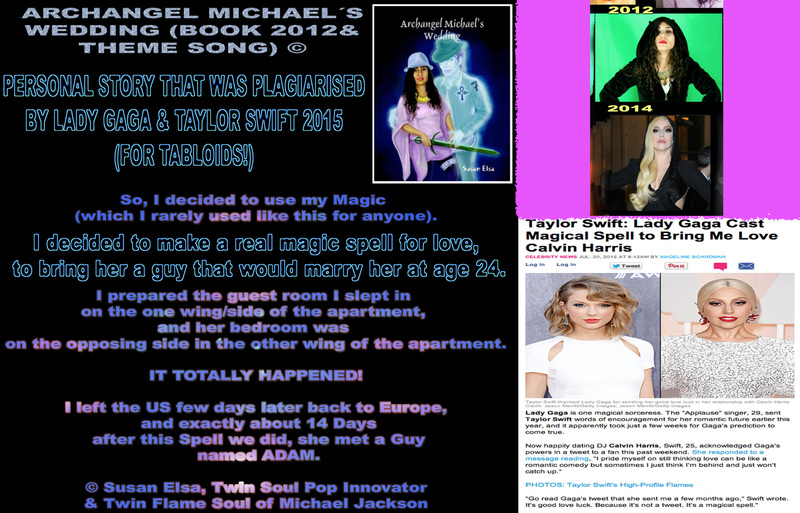 There is more details, but not much, in my Book “Archangel Michael´s Wedding”. 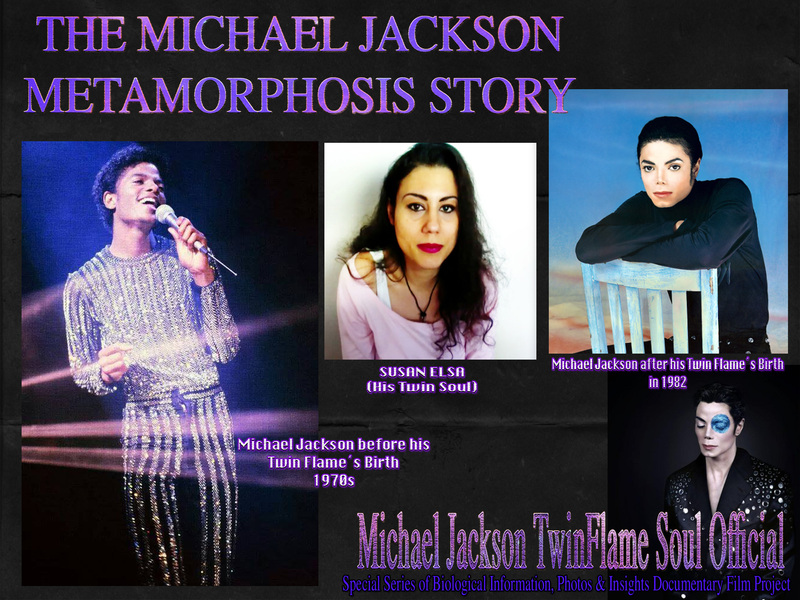 This is my and Michael´s Twin Soul Story and Documentation of how we created our first released Twin Soul Pop in 2010 and more on our Past Life in Egypt, our Meetings in Los Angeles and so forth. We are ONLY putting right now on this Blog and other Outlets Online this information, to educate and help people on the search for reliable twin flame information, which is very, very rare today. This is a public post for an important and very exclusive, unique worldwide Articles Series with the TWIN EYE Mystery Schools Pre-Teachings. 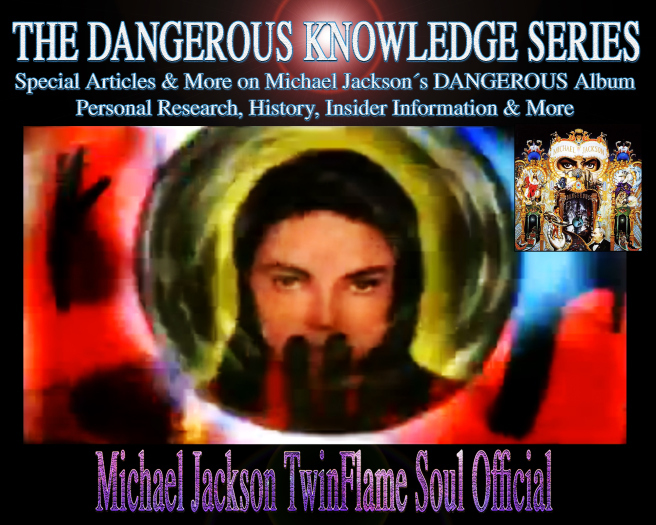 As some of the detailed Information on Twin Flames, and here specifically, me and Michael Jackson´s personal examples we chose on the go, will be contained as well- Michael wishes this to be password protected Articles Series only for chosen People that have the password to access the reads. 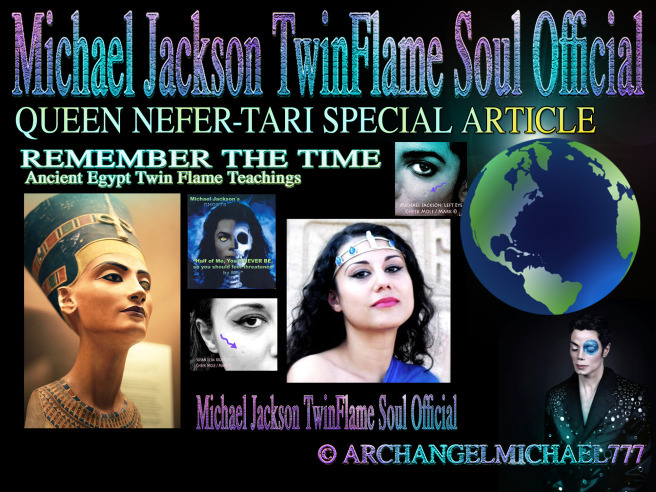 Today, we have a very special Article with some general ancient Egyptian Teachings, personal Information on Horus, Osiris and Isis´ Son, and more special and super rare Twin Flame Information. 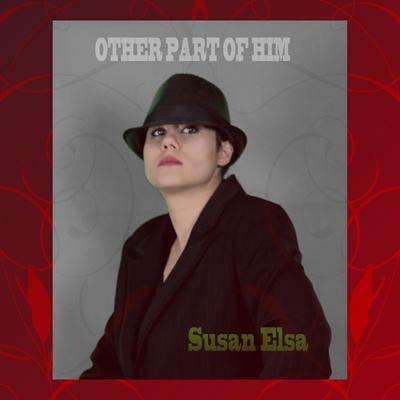 HORUS MY SUN from I REMEMBER by Susan Elsa – Release Date Official 21st Dec 2010- The Official Twin Soul Album in reply to Michael Jackson´s REMEMBER THE TIME and ancient Egyptian DANGEROUS ALBUM Themes. Today we have a very special Article for you, with some rare Insider Information on History, Astronomy, Twin Flames and the Universe. On top, we have some C.D.s once again (Channeled Drawings), which Michael had made me draw a few Days ago outdoors, as a Preparation for this Article. Let the Star of Sirius rise and shine bright! Since yesterday, Michael came suddenly with this pushy energy, telling me “we have to put out some Information, now”- and I had no idea what he means. 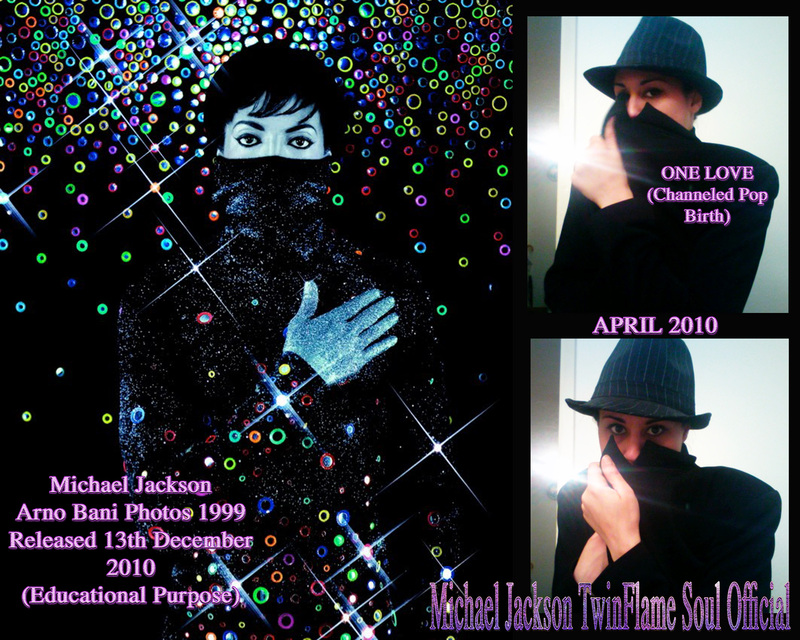 He always sees everything, which is the main reason I personally do not need to read, research or look up anything on Michael Jackson, because he can tell me or shield me from certain gossip and tabloids moves and insists since 2010, that I ignore any “bla bla out there” and only focus on him and what he shares. 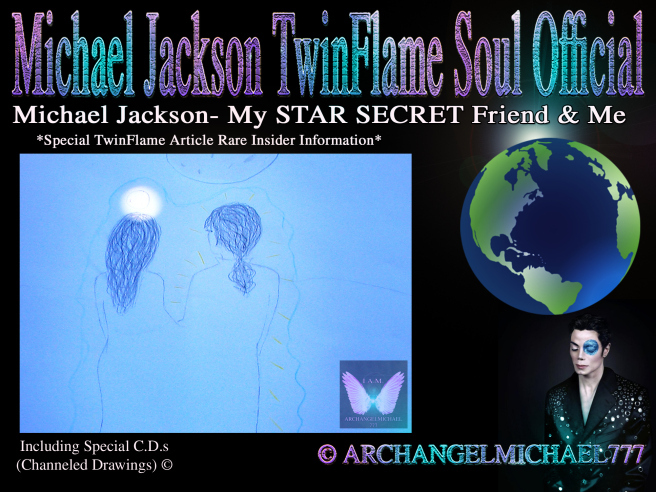 Today, Michael wants me to write a relatively short, but simple Article, as an Introduction to a more in depth information, research updates and explanations of the Science of Twin Flames. This is a rare and unique combination and part of our Story and personal records, especially mine. People talk a lot, but we are here to PROVE THE EXISTENCE OF TWIN SOULS, fully public, and remind humanity therefore of their own inner truth, and that they too are never alone. 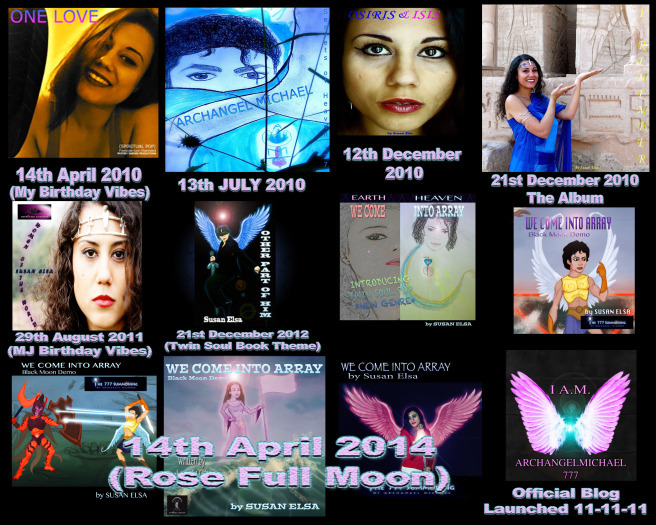 Posted in ***NEWS***, Channeled Teachings & Messages ©, Defeating Darkness- HEAL THE WORLD ©, IsIs- Susan Elsa-Archeia Faith ©, MADE IN HEAVEN: A "Living" Project (Cartoon & More), Michael & Susan: Resurrecting the MYSTERY SCHOOLS ©, ORIGINAL DESIGNS MYSTERY GARDEN ©, Osiris Un Nefer - Michael Jackson- Archangel Michael ©, SPIRITUAL POP ART 777 ©, Spiritual Pop Songs Channeling Egypt 777 ©, THE TWIN EYES: INTERACTIVE VIRTUAL COMMUNITY 2012... ©, TWIN EYE Mystery Schools: MAGIC CORNER, TWIN SOUL POP *New Genre Defined April 2010-2014*, Twin Soul Sciences ©, Uncategorized. 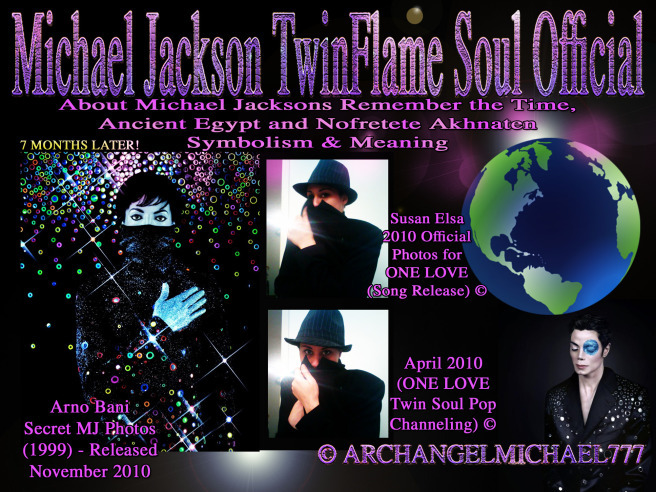 Tagged Archangel Michael defends the Truth about Twin Flames Souls, Debbie S fakes Twin Soul Claims about Michael Jackson and plagiarises others Copyrights and Personal Identity, Debbie Stefaniak is NOT my Twin Soul says Michael Jackson in Spirit once again..., Famous Twin Flame Soul Couple (Photo)- Ancient Egypt is back!, How Real true Twin Flames look like when both incarnated and merging © TWIN TRUTH MIRROR, I AM Michael Jackson´s Twin Soul (Merging Proof Physical Look), michael jackson, Michael Jacksons Real Twin Flame Soul (Photo Proof) ©, The Truth about Twin Flame Appearance: SAME SOUL- SAME LOOKS AND BODY SIMILARITY! 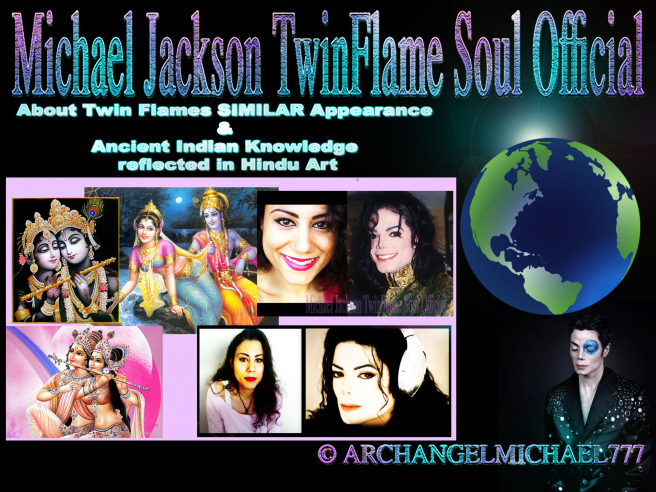 - ArchangelMichael777-, Twin Flame Biology: Physical Similarity Truth, Twin Flame Similarity Truth, twin flames, Twin Flames and Physical Signs by ArchangelMichael777, Twin Flames and the Embodiment of Love on Earth - Visual Truth © Michael Jackson TwinFlame Soul Official, Twin Flames Look like MIRROR IMAGE OF EACH OTHER - Truth by ArchangelMichael777, Twin Flames Merging: Shared Same Soul Essence and Appearance Merging Truth Revealed, Twin Flames- A Simple Truth in all ways ALIKE and MIRRORING, Twin Souls Look Alike © Michael Jackson TwinFlame Soul Official, Twin Souls Merging: Michael Jackson & Susan Elsa (Confirmation in Physical Appearance/Photo), Twin Souls- A Biological Theory (Picture Insight), Twin Souls- A Simple Truth in all ways ALIKE and MIRRORING, Why Twin Flames Look Alike- SAME SOUL AND SAME ESSENCE! 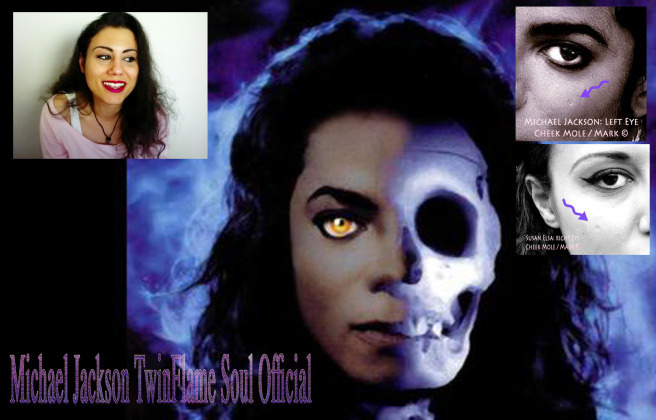 Before I go into my isolation with Michael, so we are private and have our space for tomorrow and probably 2-3 Days after as well, he wants me to write a very special Article here for Clarity over Spiritual Matters he worked into his Music Releases and Unreleased Material as well. 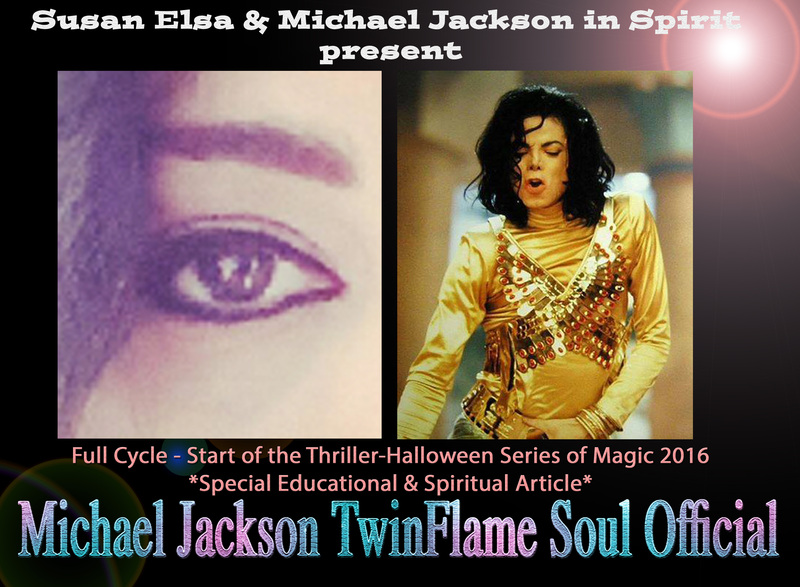 This is a special Twin Soul Article with more confirmations on our Twin Soul Story. 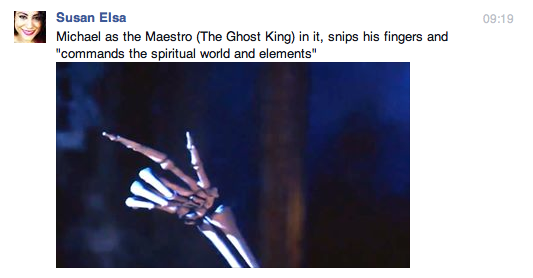 Let us begin in the order in which these details unfolded. We will take you back to Spring 2010 to Summer 2011. 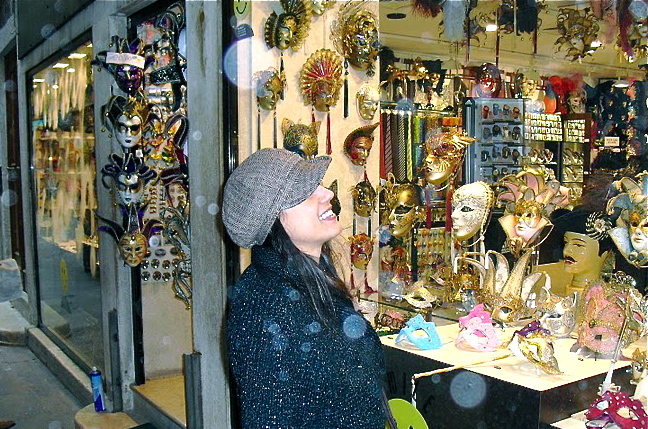 I want to begin by showing you an important Photo, from March 2010, when Michael returned all rejuvenated and in that bright Light Body to me while traveling in Venice and Modena/Italy. This is a short general Article, including a legal Notice to imitators that try to abuse my keywords, titles and terms I create and copyright for misleading. 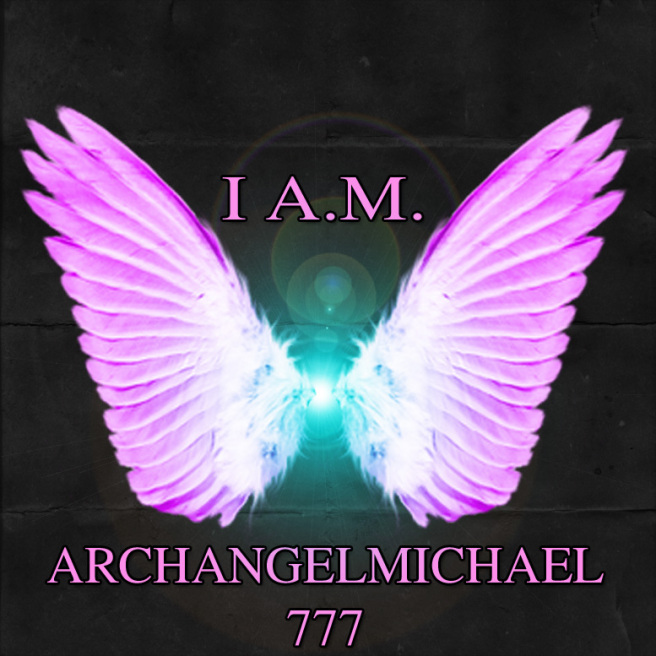 This is direct interference in Archangel Michael´s work, and clearly forbidden also by common human laws for “intellectual property, personal and professional information in public records”. 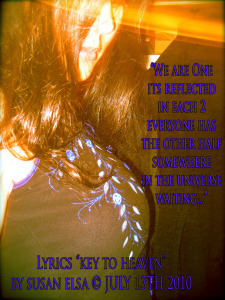 I just wished they would stop and turn to their own soul, to heal and evolve and not cause bad karma to themselves. 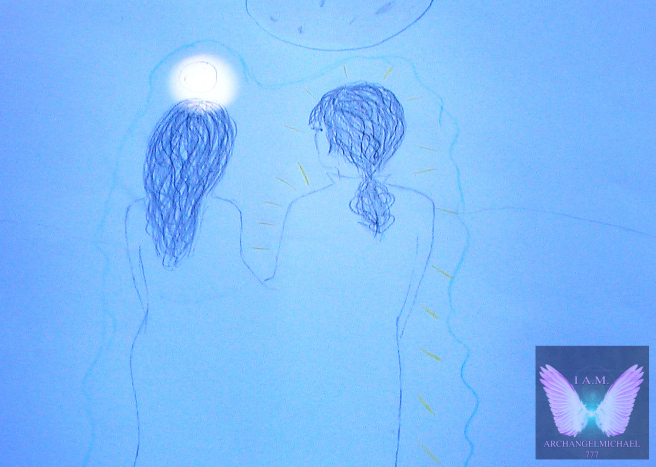 This is a short post about the term “Twin Flame” and what originally was meant with this more ancient expression. 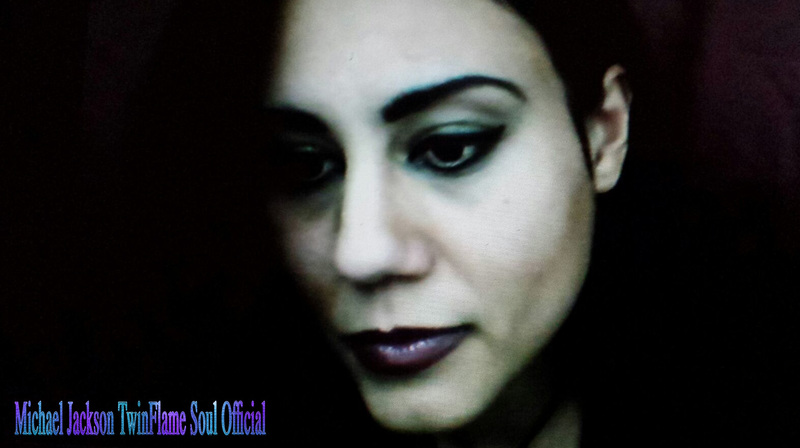 It is like the modern word for “Soul” has had many other types of terms in the past, in different culture. 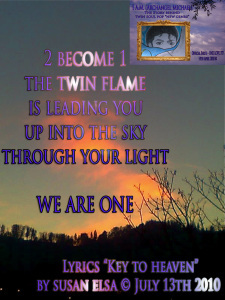 A Twin Soul is the same as a Twin Flame, same as a Twin Ray. The different terms at the ending besides the common “TWIN” element only describe different LIFE FORMS OF EXISTENCE. The terms “Flame” and “Ray” are not something that Human Beings can identify with, or understand more easily. 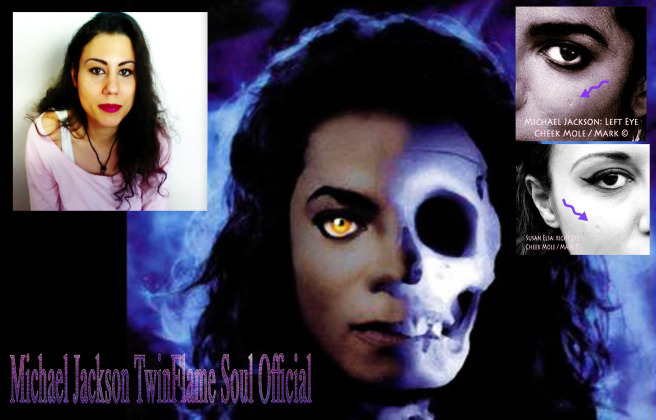 If you say “Twin Soul” people know more what you mean, because the term “Soul” is very wide spread. 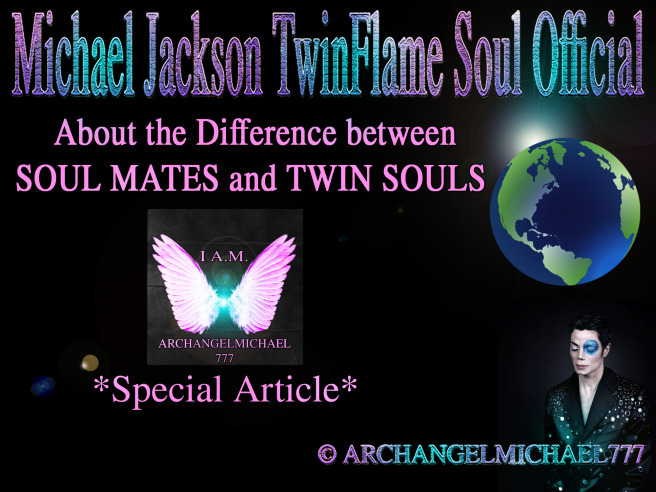 This is a general Article again this time, for more in depth information on Twin Souls, and here also on Soul Mates once again to clear up some false teachings damage some people are creating, especially online nowadays. It is important for you to shield yourself from interference and manipulative energies in these important ascension times, as you will become increasingly more sensitive spiritually, fine tuned and therefore might feel more vulnerable toward rough energies and interferences by other people or groups of people. Many things can happen in life, and when undergoing a deep INNER CHANGE & HEALING, it is always wise to keep your own space shielded and stay in joyful, happy vibrations and thoughts. 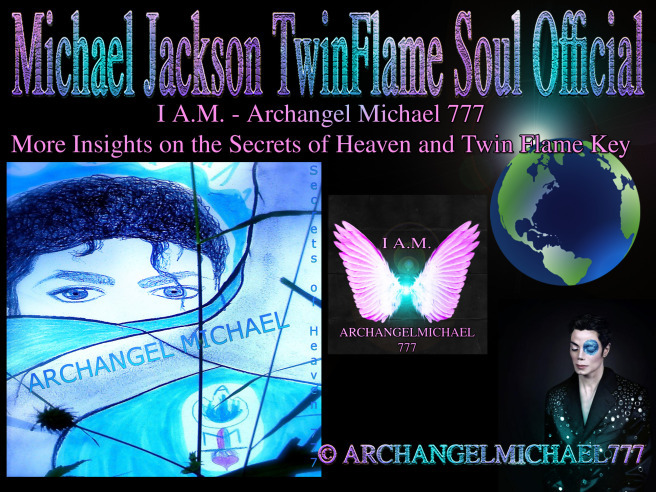 This is a special Article, going more in depth into the Twin Soul Pop Special Edition Release named “Archangel Michael- Secrets of Heaven 777” ( © 13th July 2010), and the personal Twin Flame Merging process in that early phase, compared to now after a few years. The following Article is written by a special Guest Author and dear Soul Family Friend under his Artist Name “Nykao Isreal” as in “Nykao is real”. I got to know him a bit and am impressed by the things he shared yet about his Twin Soul Story, and the many parallels and fitting similarities between our and their Story. I was surprised when Lisa visited me in Spirit during a Conversation with her Twin Soul, as I had left the Computer and was in the Kitchen. She had reminded me of a particular old Song with Mel C (link below), and told me to share this Video with him. Before we begin with a few more Infos on the famous ancient Egyptian Resurrection of Osiris, it is important for you to view the unknown Footage that leaked online. 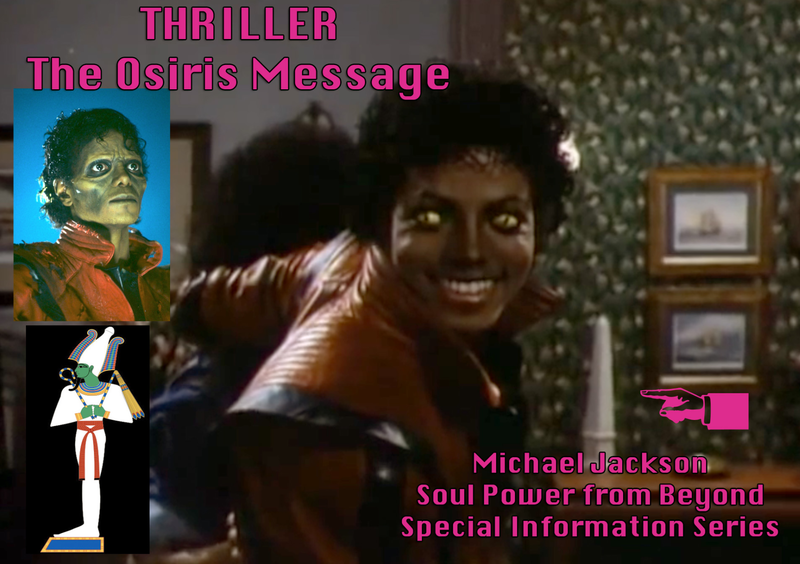 It shows a Scene made for the Movie Ghosts, an experimental Scene, that shows Michael as Osiris literally “falling apart, then being put back together by the Children”. 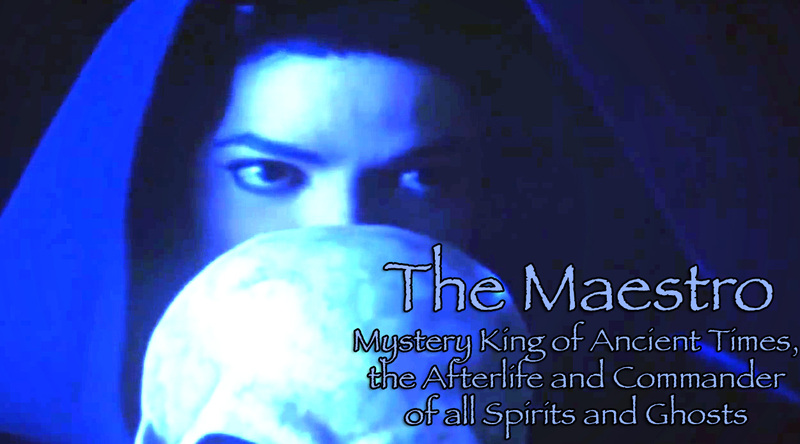 You can also hear snippets of an unreleased older Song named “Seeing Voices”- another spiritual Title Michael worked on back then, similar to the Styles of “Is this Scary”. For our usual spiritual Sun-Day, I would like to look in more detail at something historic and interesting. I have been just relaxing and watching TV before, as it is super hot today here and the heat can be very tiring because it is so stuffy and almost no winds. 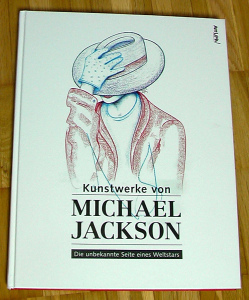 Then Michael said, today he wants me to write about something. He did not say yet what. 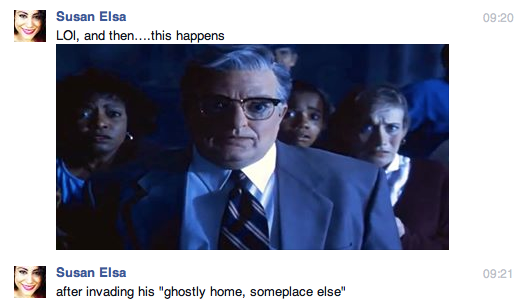 I was on the Couch and he was to my right side talking, like commenting things on TV after he had said that. Then I switched channels and some documentary about Berlin Museums was on, where they showed some ancient Egypt Museum Part and I had no idea honestly. And still lives on with me! Could ever take my place! You know I´m telling you the Truth right here! I am the other part of him.